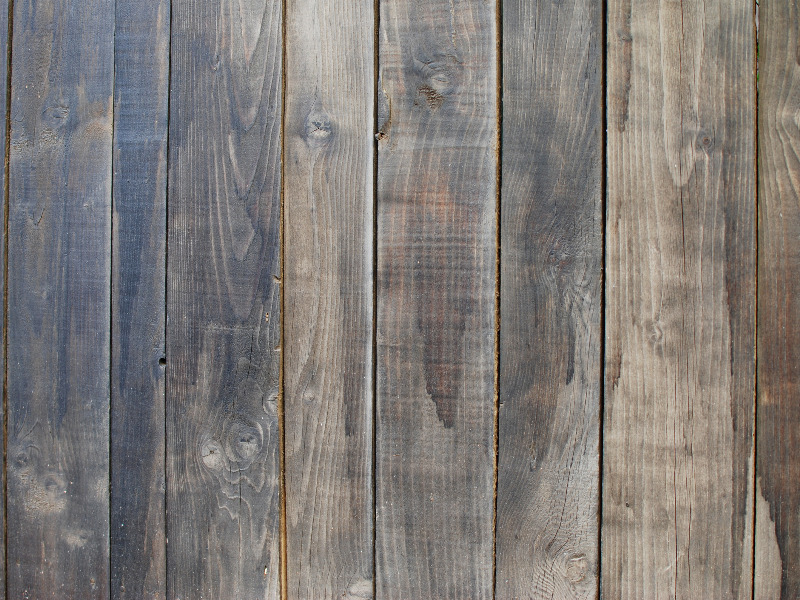 Rustic shiplap wood texture with distressed look. This old wood texture can be used for free. Distressed wooden textures can be used to create a wood background in Photoshop for websites headers, for banners, etc.